‘How to’ tutorials will soon be available within the i-FlashDrive ONE app under ‘Video Tutorial’ (which will be linked to YouTube). 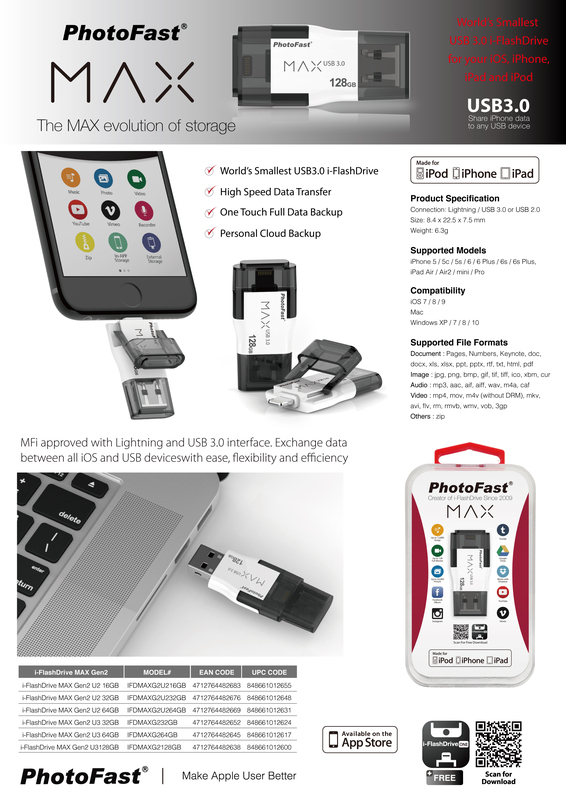 FAQ in the settings - Scroll down and you will see the PDF (same as on the website: http://www.photofast.com/home/products/faq/), which offers detailed info of app functionality. The PDF can be downloaded from the website. From the APP it can only be viewed.